We all need a moment (or two) each day to revel in a little indulgence. Our irresistible sweet treats taste so amazing it’s hard to believe each square is a 90 calorie snack. Deliciously satisfying and guaranteed to hit the spot, they’re baked naturally high in fibre and lower in fat**. 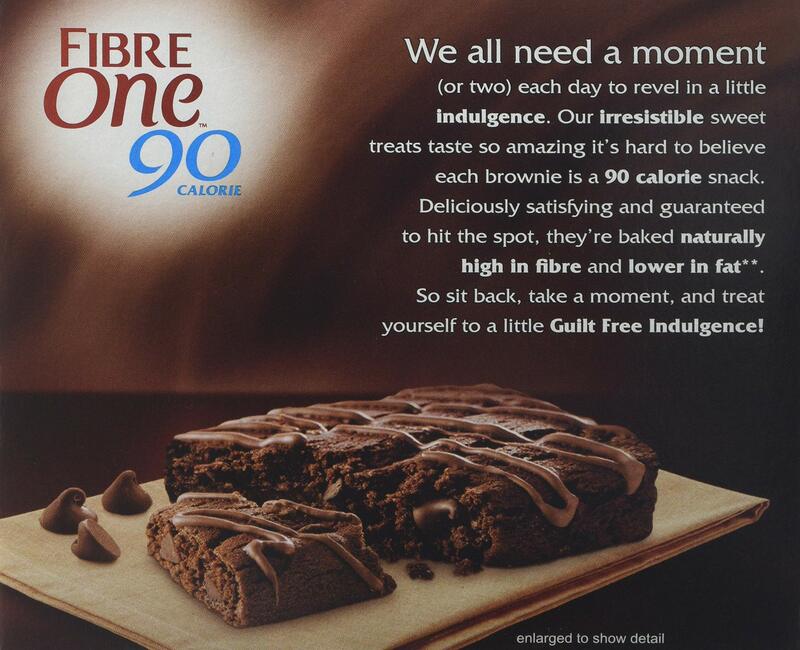 So sit back, take a moment, and treat yourself to a little Guilt Free Indulgence!